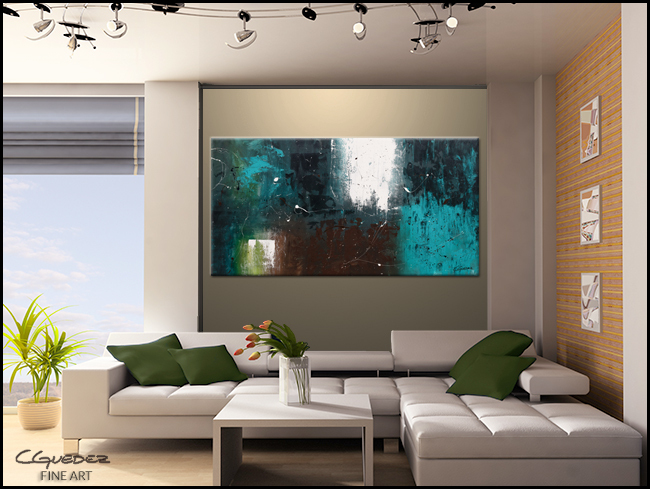 Bring style and sophistication to your space, create a visual interest and impress your guests adding an oversized canvas art to your wall. My new "Grande Collection" is vibrant and with texture, and they are single canvases (not diptychs and triptychs) larger than 48” and up to 72” (inches). 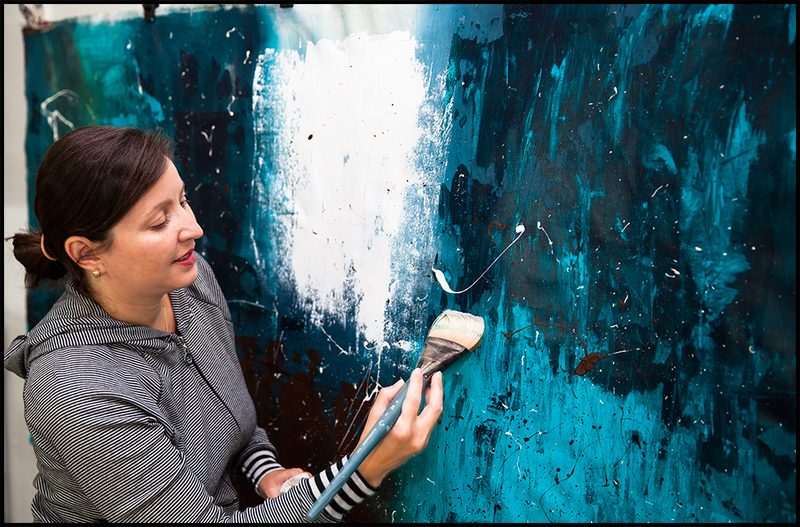 100% hand-made-original paintings on canvas. Original Signature on front and back of the painting. 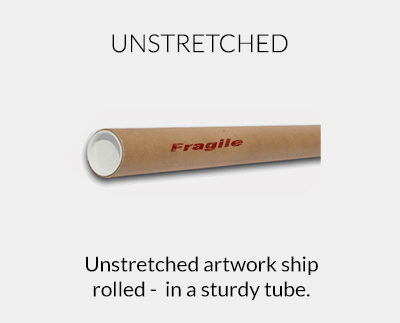 These HUGE canvas paintings, can only be shipped (inside and outside the US) unstretched, rolled in a sturdy tube. 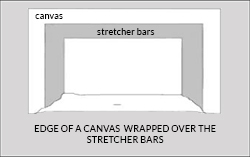 Allow a minimal variation in the size of the canvas. Edges may show marks of clips, pins and tape I used to hold the canvas for painting. These marks won't be visible after stretching/framing. Displaying a large artwork simplifies and creates a bold statement. Enjoy my Grande Collection!